Police in Rhode Island say a Providence man was killed when two SUVs collided head-on. 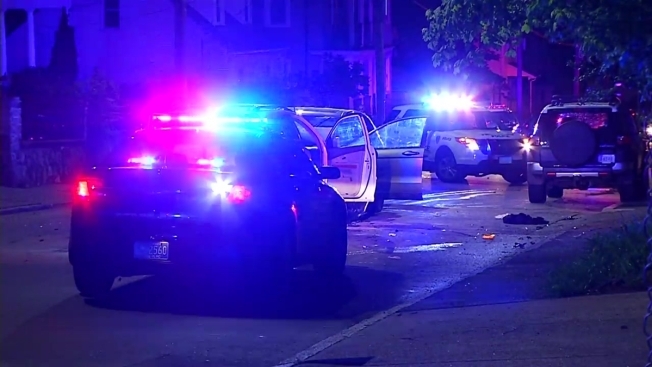 Cranston police say 36-year-old Hector Alicea was driving west in an eastbound lane around 3 a.m. Sunday in Cranston. He struck another vehicle head-on and was taken to a hospital where he was pronounced dead. The driver of the other vehicle was uninjured. A passenger in the back seat was taken to Rhode Island Hospital. A juvenile in a car seat was taken to Hasbro Children's Hospital in Providence. Both are expected to survive. Police say alcohol was not a factor in the crash and it has yet to be determined if speed was a factor.